Travis and I went to Chicago for my friend Molly’s wedding this past weekend. 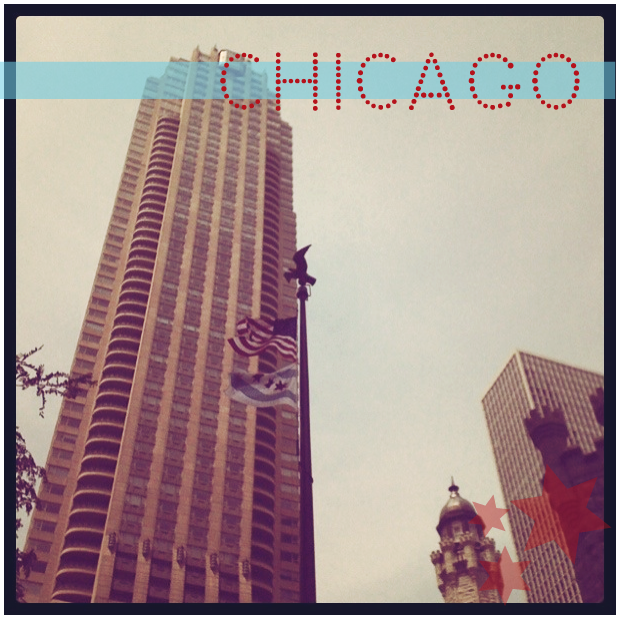 We ate lots of hot dogs, did a little shoppin’ on the Magnificent Mile, and celebrated with friends. What did you do over the holiday weekend?